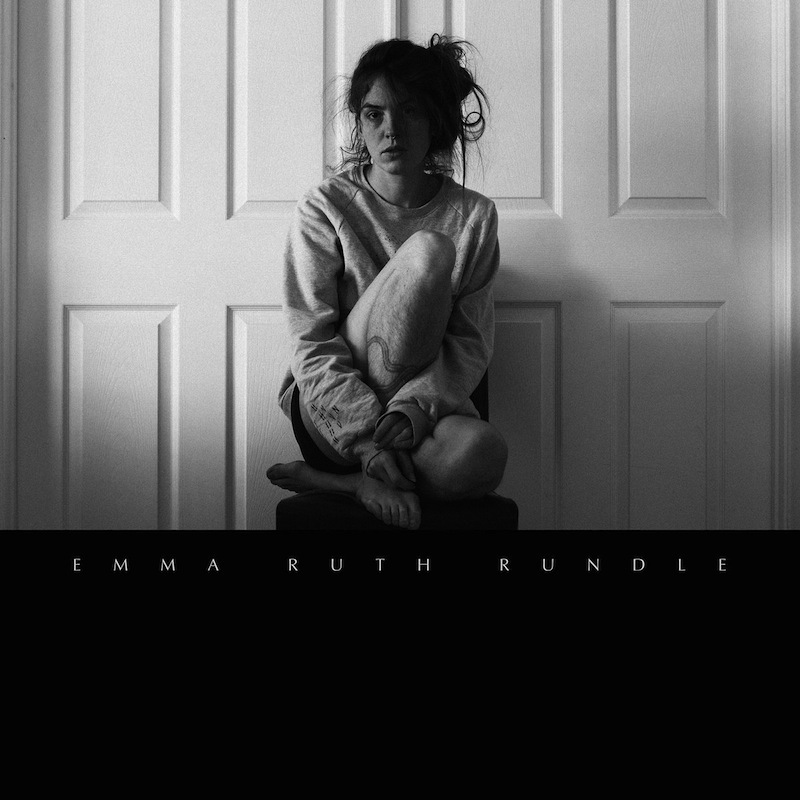 Emma Ruth Rundle’s voice is often heard in the context of layers of dreamy, hypnotic guitars as part of Los Angeles heavy shoegaze group Marriages. She’s also one of the musicians in that band who provides much of those heady, effects-treated guitars, and prior to that lent her six-string alchemy to the constantly evolving post-metal outfit Red Sparowes, joining the group shortly before releasing their prettiest album, The Fear Is Excruciating, But Therein Lies the Answer. As a solo artist, however, the only constant is her guitar. Her debut cassette release Electric Guitar 1 doesn’t even have any prominent vocals, instead featuring a series of gorgeous, ambient guitar drones that strayed from the context of pop songwriting. 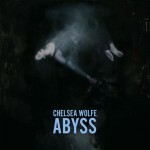 What she’s gradually built up from there has been both fascinating and expectedly haunting, her Sargent House debut Some Heavy Ocean more aligned with the ethereal folk of Marissa Nadler by way of the darkwave doom of Chelsea Wolfe. Its follow-up, Marked For Death, only grows upward from that foundation, with Rundle’s songs more fully fleshed out and presented in a richer full-band context. Marked For Death is Rundle’s heaviest release to date, which shouldn’t be all that surprising to anyone who has spent time exploring the depth and expanse of sound in her other bands. As a result of that, the album also ends up being her most accessible, the benefit of bigger arrangements and cranked amps contributing to more dramatic build-ups and clearly defined hooks. The opening title track provides immediate evidence of her shift in approach, its progression both dark and immediate as Rundle’s stark guitar strums build up to a powerful chorus with a crash of cymbal and snare. There’s a romantic fatalism at the heart of Rundle’s lyric, to a literal degree; “Who else is going to love someone like you that’s marked for death?” she sings, finding a strange sort of sensuality in hopelessness. There’s a similar sense of anguish to “Protection,” which features one of Rundle’s most expressive vocal performances. “I am worthless in your arms,” she sings, “But you offer this protection no one else has given me.” It’s here that the song swells and explodes into the most thrilling climax on the album, the darkness in her heart mirrored by the roar of sound. The intimacy of Emma Ruth Rundle’s wounded narratives on Marked For Death seem to stand in marked contrast to the density of her guitar-driven arrangements, though balancing contrasts has been one of Rundle’s greatest strengths since the beginning. Every band she’s been involved with is simultaneously graceful and heavy, while the same could be said for her own solo material. 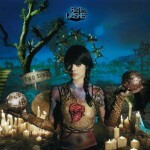 Marked for Death is the solo album of hers in which she most strongly showcases that juxtaposition, offering up a set of eight songs that would have worked strongly enough as stripped-down dirges but instead are given the gift of volume and low end. There’s no one-size-fits-all method for catharsis, but Rundle’s is a particularly potent one.